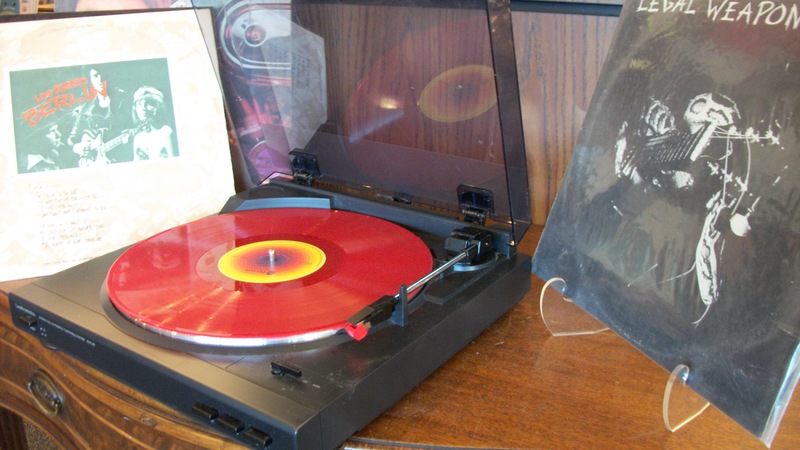 Home > In Our Stores > Welcome to the World of Dungeons and Dragons! Hello Adventurer! While I hope this note finds you well, let’s get straight to the point. I have a job for you! I’ve found something big… BIG I tell you! I need my supplies delivered to Barthen’s Provisions in Phandalin, while I ride ahead to take care of business. You get my wares safely to Barthen’s and there’s ten gold in it for you. Did Gundren make it to his destination and the adventurers? Well, my friend, that’s really up to you. Welcome to the world of Dungeons and Dragons, the ultimate in expansive open world gaming with absolute freedom over your character, their actions, and whether or not you really could fish with that ice spell. DnD has seen a rebirth in recent years, and chances are you’ve at least heard about the game, know someone who’s addicted to Critical Role, or maybe you’re a seasoned pro yourself. Either way, Bookmans stores have you covered, and we carry everything from starter sets to game guides to advanced cards. The beautiful Dungeons and Dragons Starter Kit contains everything you need for the “Lost Mine Of Phandelver” adventure. While the set is geared towards the new player, the story is classic (evil plots, power-hungry wizards, you know the drill), the settings are rich and storied, and, as with everything in DnD, it is completely customizable. For a new Dungeon Master (DM for short), the included story hook and descriptive imagery is a blessing. The module contains provisions for several outcomes, and if any it doesn’t account for pop up, you can wing it. DMs have total license to modify and adapt the story, settings, and monsters as their heart’s desire. This is why the set is even useful for seasoned pros. Not enough evil wizards? Add a tower! Did that last pitfall just not seem convincing enough? Add spikes to the bottom. You can adapt the characters, maps, side quests and even basic storyline for any campaign. The possibilities are limitless for the DM and player characters. It comes with everything needed for the adventure ahead, including your characters (two human fighters, a halfling rogue, a high elf wizard and a hill dwarf cleric). It’s designed as an introduction to DnD, and as such, one would need the full player’s handbook and rule book to add other classes. These other classes include Druids, Drows, Teiflings, or Paladins and any special items. As DM’s rolls should be secret from the other players, we recommend at least one other set of dice. 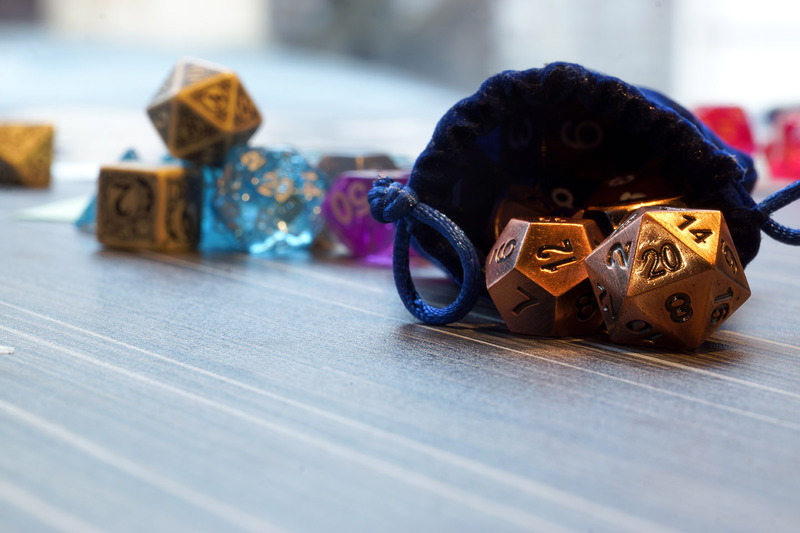 Fortunately, Bookmans stores almost always carry has a variety of DnD dice sets that will keep you rolling on and on. The allure of DnD is different for everyone. For some, it’s about interacting with the world and becoming a new character. For others, it’s the communal storytelling. “I’m a big fan of stories, and the opportunity to share one and hang out with friends is a lot of fun… I think the game has something to offer for a strategist, a storyteller, an actor, or even someone who just wants to spend time with people. 10/10 would play again” said Sebastion Trejo, a DnD gamer who has been playing for about six months. 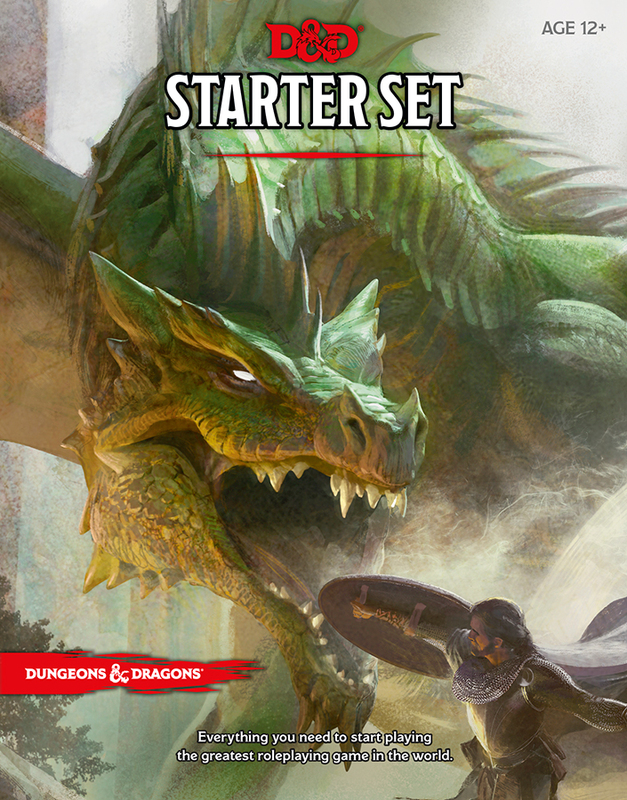 Whatever may draw you to the idea of starting a game, if world and character creation is a little intimidating or you want something to build off of – the starter set is for you. If you’re already well-acquainted with DnD, you know that there are infinite worlds to discover and create. Bookmans can’t wait to join you on your adventure! This article was written by Destiny Cooper, a Bookmans Northwest employee and avid (or is it rabid?) Dungeons and Dragons fan and player.